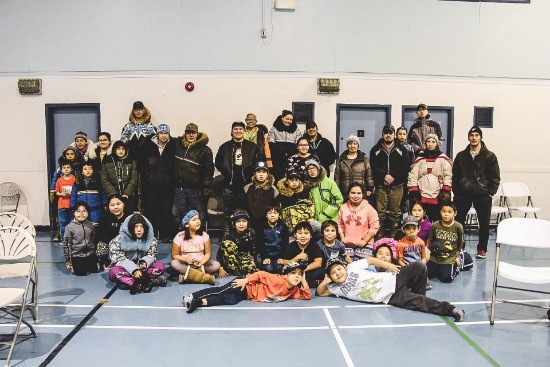 21 of 25 Nunavut communities! Steven and Braden have returned from the Arctic Hope Tour! 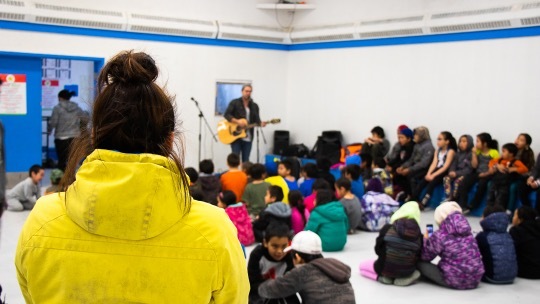 This year they reached an unprecedented 21 of 25 Nunavut communities in an effort to inspire Hope and Change in the lives of Inuit living in Nunavut! our meeting and many asked Jesus to help them in their lives! It was a huge success and they saw hope rise in every community they traveled to! 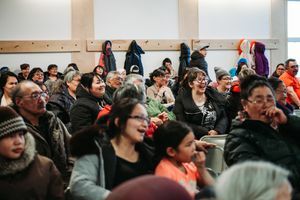 On this last tour they were meant to travel to 7 communities in the Keewatin region; Baker Inlet, Naujaat, Coral Harbour, Chesterfield Inlet, Whale Cove, Rankin Inlet, and Arviat! 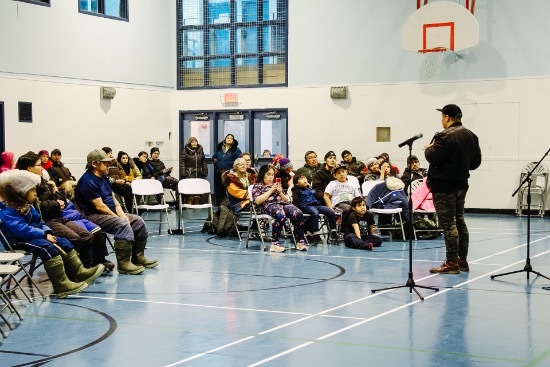 They were not able to travel to Whale Cove and Baker Lake however. 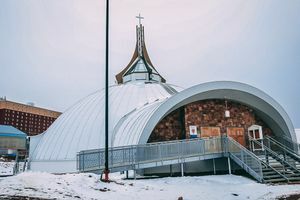 Hope is rising in Nunavut! Hope is the starter that causes us to believe that there is Hope for our lives! 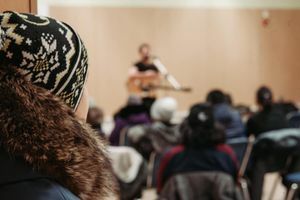 Hope is rising in Nunavut in a big way, and there are tens upon tens, maybe even a few hundred teenagers in Nunavut who were contemplating suicide prior to meeting Hope in Jesus!